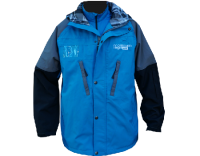 We design our Mountain Operations jackets, matching mid-layers and pants to ensure you have all the features you need to stay warm and dry. 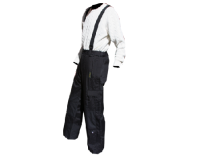 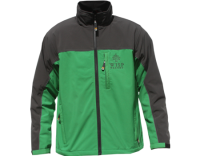 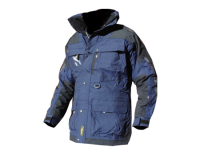 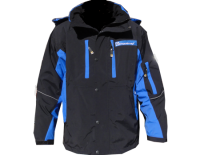 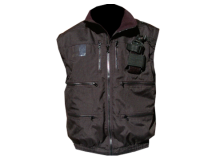 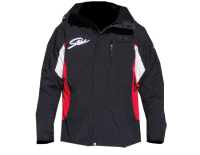 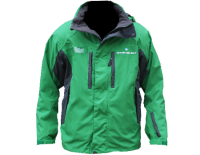 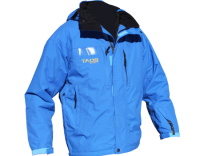 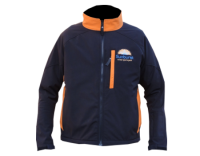 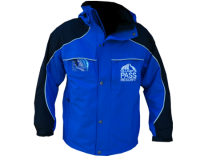 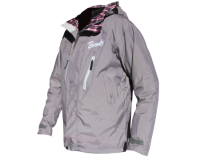 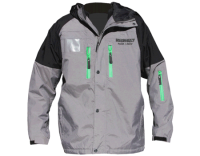 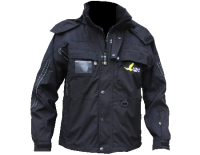 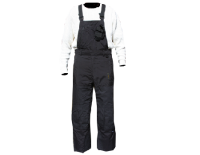 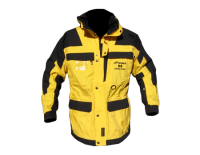 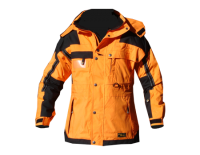 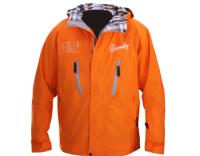 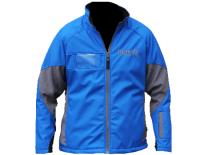 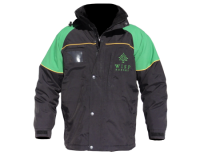 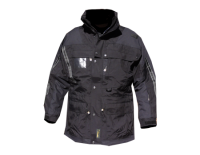 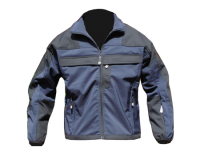 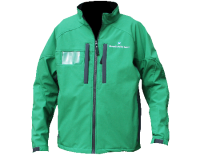 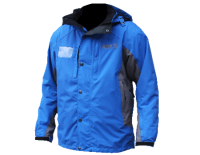 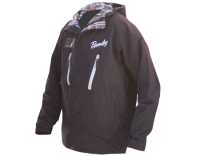 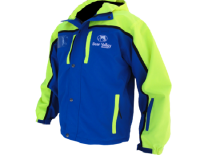 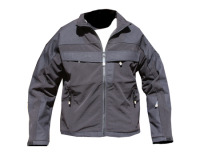 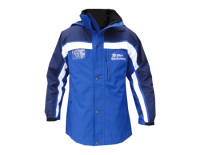 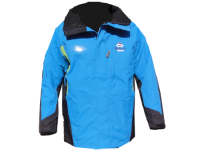 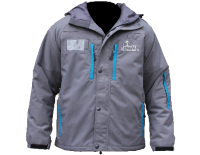 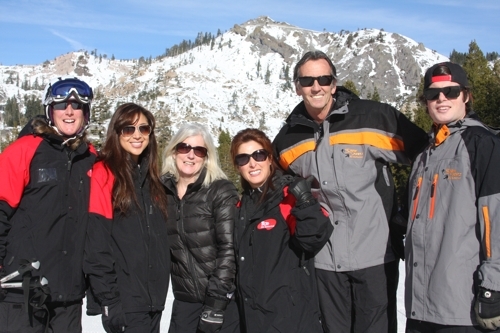 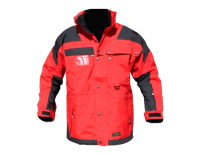 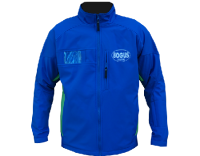 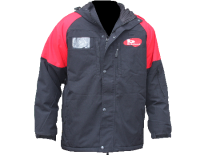 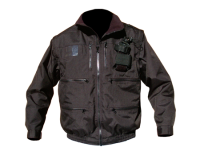 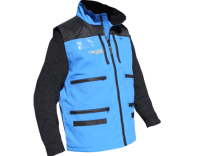 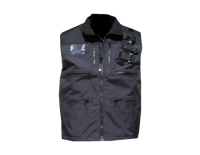 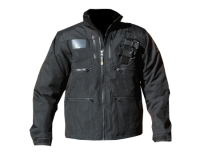 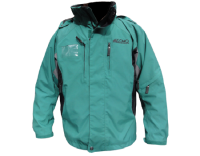 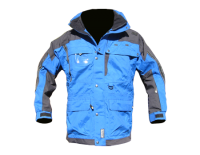 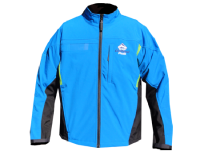 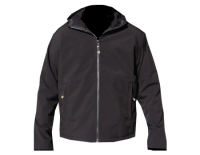 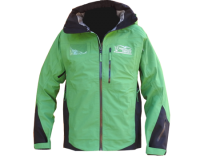 Features include radio pockets, reflective options, venting, choice of insulation or shell, Any color in any style. 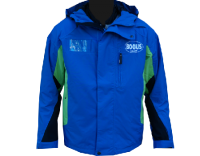 Your logo sewn/seam sealed in production. 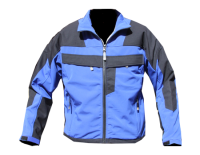 Build your own design/pattern for larger orders. 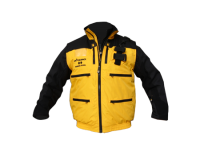 Styles below include custom designs, standard styles that we run regularly, as well as items that we carry in our Online Store. 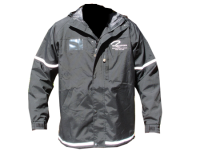 Standard Styles are available for smaller groups or individual orders. 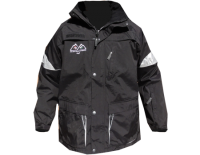 Call to reserve, or plan your custom program to ensure we will have what you want in the fall.